Three-Strand Simulated Pearl Necklace Only $10! You are here: Home / Great Deals / Amazon Deals / Three-Strand Simulated Pearl Necklace Only $10! Update your look for Fall with the perfect accessory! 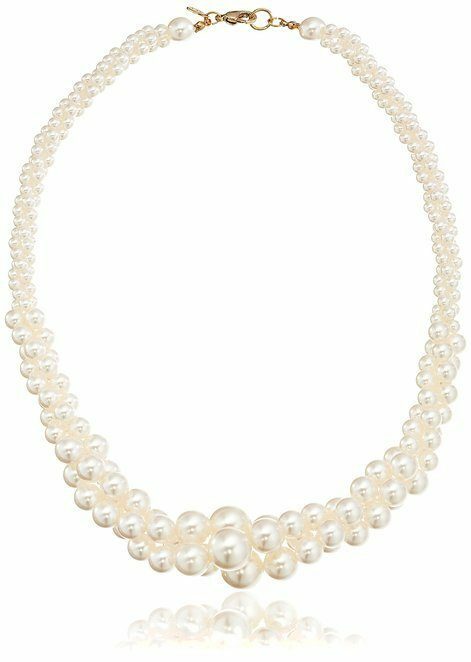 Head over to Amazon to get the Three-Strand Simulated Pearl Necklace for Only $10!